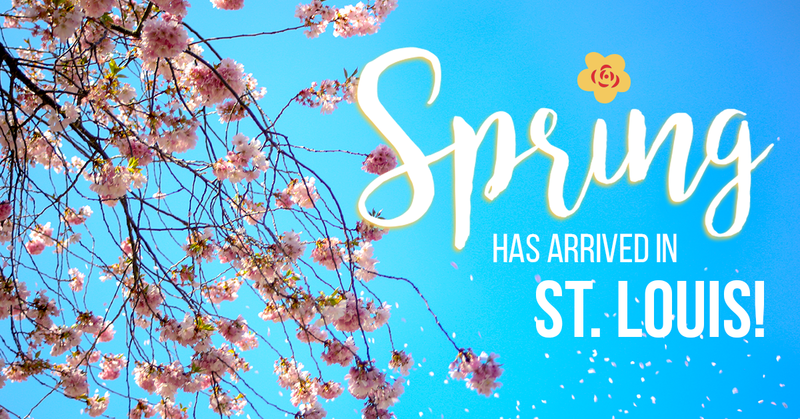 Home > News > Uncategorized > Spring is Here! Despite all the rain we’ve had this month, it’s the perfect time to start gardening! Come out to Schmittel’s Nursery and stock up on all your spring time gardening needs!